The first time in cultivation in recent years for this delightful lily. 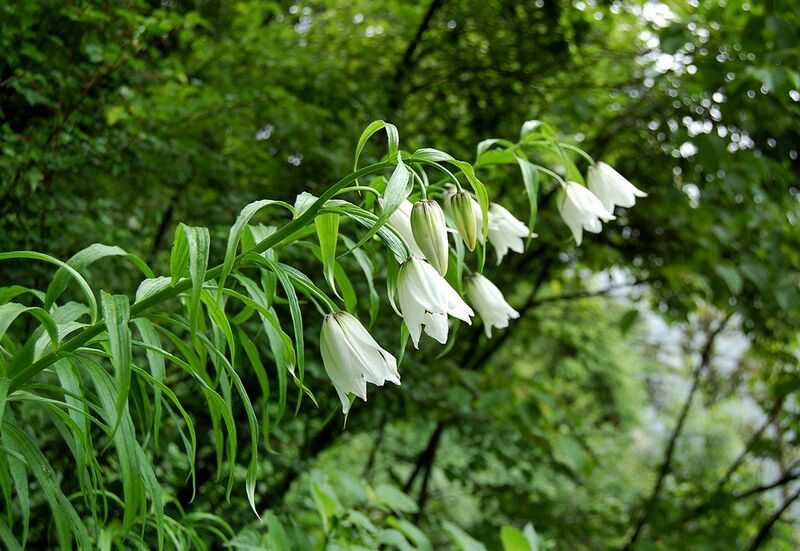 The name hasnt been confirmed as yet but is very likely to be Lilium henricii. Beautiful pale pink/white flowers on 50cm stems. 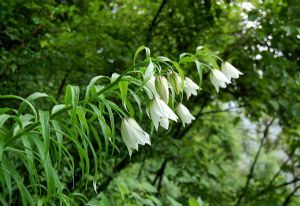 Similar growing conditions to other himalayan lilies. These are seedlings which might take a few years to flower.